If you are highly intelligent and devoted to serving your country, consider a career as a spy. ‘Spy’ is an umbrella term, encapsulating a wide variety of jobs in intelligence. 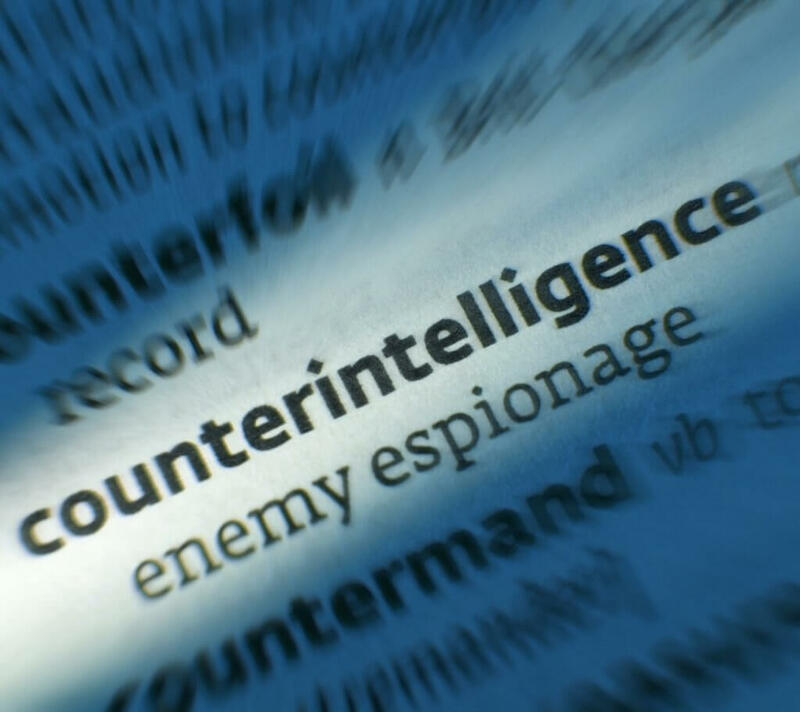 Generally it refers to the role of an intelligence officer, whose job is to acquire and assess secret intelligence in order to safeguard national security. What are the responsibilities of a spy? The buzz is taking part in a world that nobody else knows about – often you are aware of things happening behind world events that other people don’t know and possibly will never know. What are the key skills required by a spy? Despite the variety of fictional stereotypes that surround the role of a spy, this is definitely not a career path reserved exclusively for upper class white male Oxbridge graduate, or for the trigger-happy, reckless or amoral. The According to the current head of MI6, James Bond wannabes need not apply. What qualifications does a spy require? The qualifications needed in order to become a spy vary depending on the intelligence agency you are applying to. You typically need a degree of any discipline and to have graduated with at least a 2:2. Exceptions apply if you have a significant background in intelligence, or you are at executive offer level or higher in a current Civil Service role. In order to apply for the role of Intelligence Officer, a degree is often mandatory. You will need to be a British national and at least one of your parents must also be a British national. If you have language or IT skills, these are advantageous but not mandatory. After passing the tests, candidates will be asked to submit a full application form, which they must submit within 7 days. Successful candidates will then be invited to attend a testing session if applying to MI6. 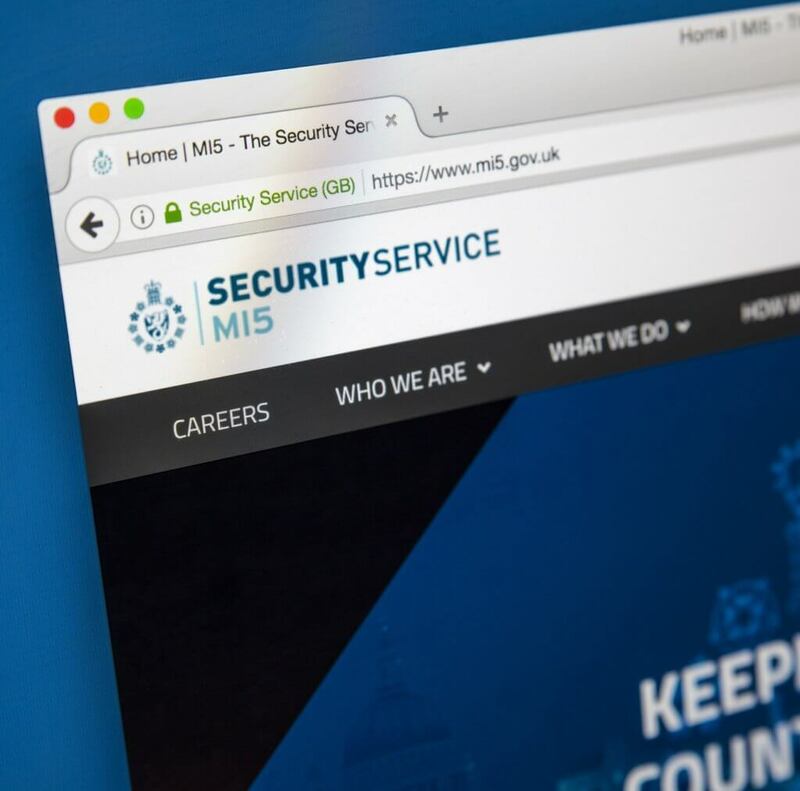 Applicants to MI5 will be asked to undergo a further test (the Intelligence Assessment Centre Online, or IAC) and if they pass this, a telephone interview. After this, they will proceed to the testing session. This involves role-plays, interviews, written assessments and group exercises. Successful applicants will then undergo extensive vetting. They will answer questions about themselves, their family, friends and associates, their finance and their health. They will also have to provide a variety of personal documents and references. Overall the process can take up to six months and in some cases as long as nine months. Do I need relevant work experience to become a spy? No work experience is needed for an entry level graduate role as a spy, but candidates seeking to enter the intelligence sector at a higher level will require relevant work experience (for example, a role in Civil Services) and an exceptional performance during the recruitment process. If you don’t have a degree you will need experience in intelligence or the Civil Services in order to be considered at all. The central focus of the on the job training candidates will receive is experience based. New entrants move between postings, learning vital skills that will assist them in their career. Generally candidates spend two or three years working on different postings, allowing the organisation to discover where their talents lie, before promotion. What are the prospects and salary for a spy? Is the role of a spy right for me? You will be working in a diverse, culturally sensitive environment with a commitment to workplace gender equality and LGBT representation.